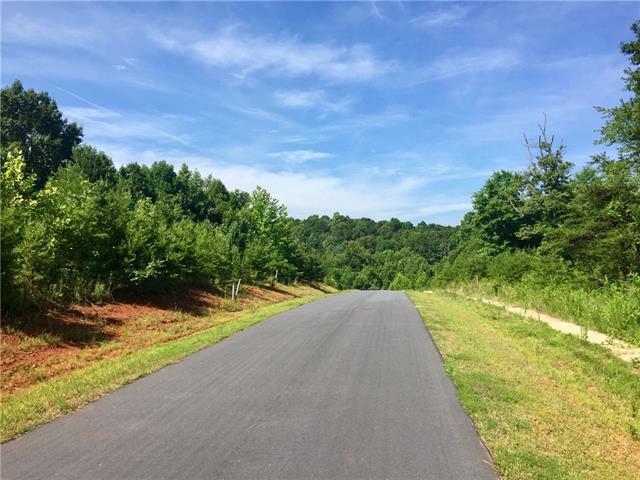 Build your dream home in the recently established "Shrum Acres" Subdivision privately located within minutes from downtown Hickory & LR University. These fine lots offer landscaped entrance, paved roads, gorgeous views, underground utilities, city water and sewer. Conveniently located within walking distance to shopping and dining. Just a hop, skip and jump to I-40, Highway 321 & Highway 70.